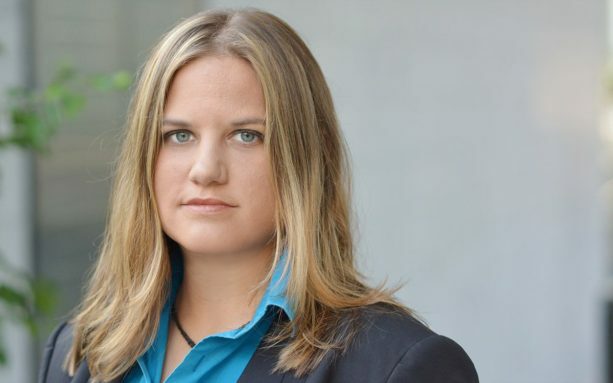 Liz Maida the Co-Founder, CTO and CEO of Uplevel Security, the industry’s first adaptive system of intelligence that uses graph theory and machine learning to modernize security operations joins Enterprise Radio. Danny Pehar, bestselling author, cyber security expert and President of Cyber Insurance Education joins Enterprise Radio to talk to us about Cyber security and business. James Taliento, CEO of Cursive Security, one of New York’s leading cybersecurity consultancies joins Enterprise Radio to discuss staying secure in this risky cyber environment. Georgia Weidman, Founder and CTO at Shevirah Inc. a provider of mobile security testing products joins Enterprise Radio to discuss the assessment of the real risk to your enterprise. Adam Rogas, Co-Founder and the CEO of NS8, an online fraud detection and remediation company joins Enteprise Radio. Adam has decades of experience in technology and has built several successful startups prior to founding NS8 when he realized just how pervasive online fraud really is.